What budget provide for a stay in Rome? 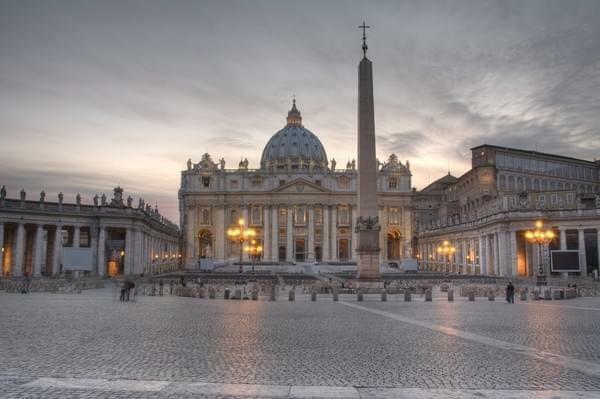 To get to Rome, we will focus on low-cost airlines to minimize the price of the flight. accommodation level, depending on what is expected of her hotel: rates usually are high, as is often the case in Italy. A basic three stars, which certainly will seem over-rated compared to the equivalent in France, easily revolves around 100 euros a night. Small two stars cheaper exist around Termini particular. For smaller budgets, there are several hostels in Rome. We therefore draws around 20-25 euros a night. Prices move between high and low tourist season. For the restoration, it is considered an addition of less than 10 euros as cheap; the pizzeria where often eat well cheaply, are a bargain. Then prices Roman restaurants are more or less equivalent to what is done in France. 20-25 euros for a meal addition represents the average budget for dining out. Is added to all the sites and museums entrances, while one prefers walking to limit transport costs!